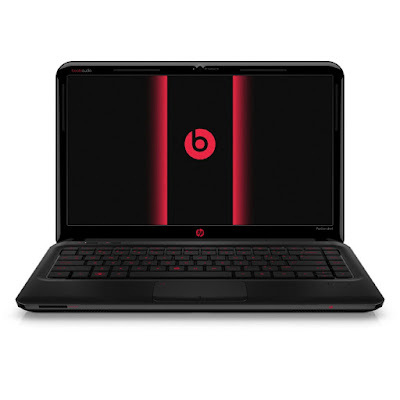 HP Pavilion dm4 Notebook PC Series model laptop come with Beats Audio .You need to download the driver to activate beats audio. This package contains the driver that enables the IDT High-Definition (HD) Audio in HP Pavilion dm4 Notebook, HP Pavilion dv6 and HP Pavilion dv7 notebook models that are running a Windows 7, Windows 8, Windows 8.1 or Windows 10 operating system. Free Download Beats Audio app for your notebook. Beats Audio Software is available for download.